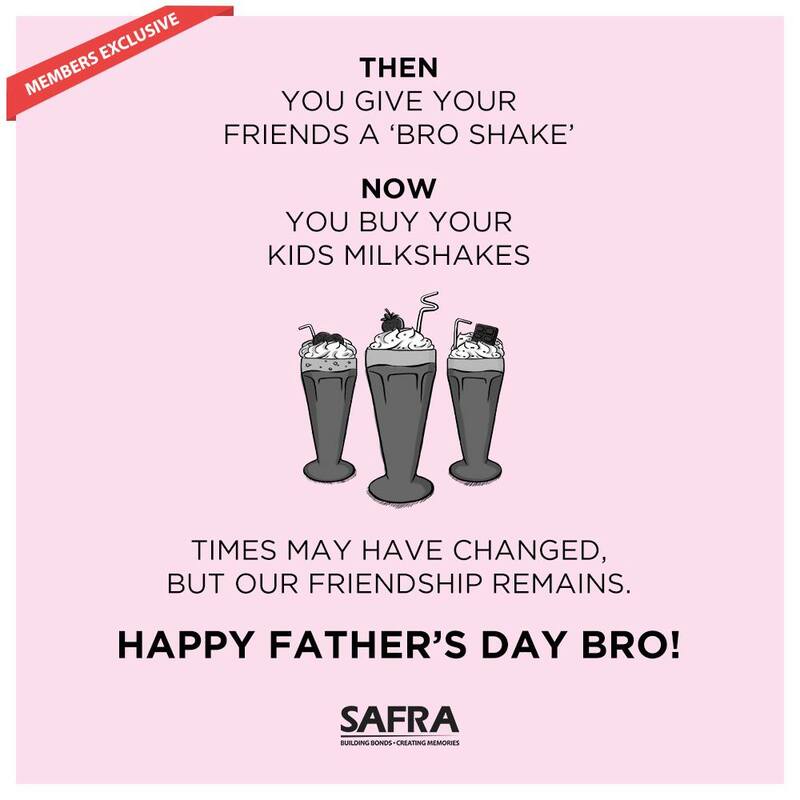 SAFRA MEMBERS EXCLUSIVE: Because fatherhood isn’t the end of brotherhood, wish a bro Happy Father’s Day and stand a chance to win a set of 4 NDP “Celebrations at The Float” tickets. To qualify, simply tag friends who are fathers in the comments* and verify your membership details at http://goo.gl/forms/JiDukP81N0. Contest closes 21 June, so hurry! 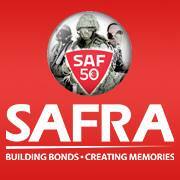 Find out how to Win a set of 4 NDP “Celebrations at The Float” tickets at SAFRA Singapore Facebook page.